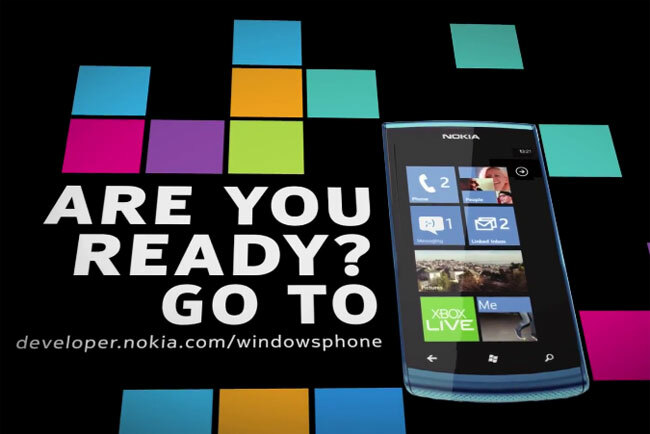 Nokia Lumia 900 Coming In February 2012? The other day we found out some more details including some specifications on the yet to be announced Nokia Lumia 900 Windows Phone smartphone, and now it would appear that the device may launch in February 2012. According to the guys over at Engadget, it looks like the end February could be the official launch date, as the details may have been leaked by Swicccom on Twitter, which would mean that we would see it announced at MWC 2012 in February. We previously heard that the Nokia Lumia 900 is expected to come with a 4.3 inch AMOLED display and a single core 1.4GHz processor, as soon as we get some more information we will let you guys know.